Image: Face of Another, 1 - 26 July 2018. 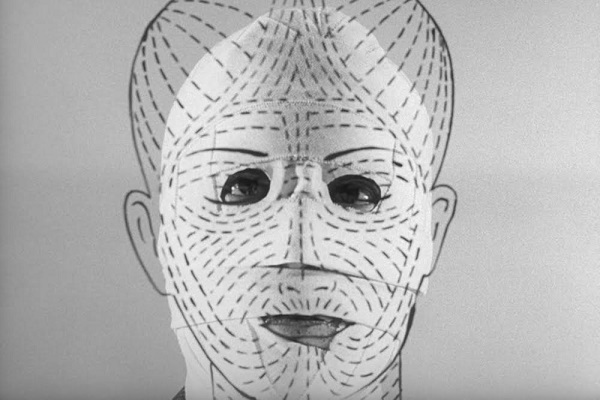 A programme of eight extraordinary films exploring questions of identity, personality, and the illusory nature of appearance. Featuring Rupert Julian's The Phantom of the Opera, James Whale's The Invisible Man, Delmer Daves' Dark Passage, Georges Franju's Eyes Without a Face, John Frankenheimer's Seconds, Hiroshi Teshigahara's The Face of Another, Pedro Almodovar’s The Skin I Live In and Jonathan Glazer’s Under the Skin. For any London based film aficionado worth their salt, Close-Up is a regular diary fixture and haunt. If you love all things arthouse cinema but this isn't on your radar, allow us to loop you in. Originally launching in 2005 as a film library and archive, Close-Up expanded to become a much treasured, east end (Sclater street), state-of-the-art, 40-seater cinema (with bar and cafe!) just three years ago. The cinema and library specialise in independent and experimental cinema, focusing on the cross over between the arts and film culture. We spoke to Close-Up co-founder and Director Damien Sanville about the state of cinema, Future Revolutions, and this season’s highlights (listed under each image). Katie Hogan: Can you tell us how Close-Up came into existence? Damien Sanville: We started Close-Up as a modest video library in 2005 just around the corner from our present location. We also launched a weekly film club in various venues, the programme of which basically has set the style of what we are programming now: from early to contemporary cinema and artist moving image. About 5 years ago we had the opportunity to move into our present premises but the plan was only to move the video collection in a “safer” location and to open a small screening room in the basement. No questions at the time to open a cinema, café, bar and film library. But as we went along with the project, new opportunities arose and after 2-years of struggle we finally completed our state of the art 40-seat cinema. We are also one of the few cinemas in London, which can present 35mm archival prints as well as 16mm prints which constitute the majority of artist’s films. Katie: In this digital era, why a library? Damien: Well, the library remains a core aspect of our activities as it's continuously used by many students, researchers, and film enthusiasts alike. It also complements our cinema as it gives an opportunity to people to access our collection of 20,000 films that we do not necessarily present as part of our film programmes. Katie: You're clearly a devout film lover! Who's your all-time favourite filmmaker? Damien: I wouldn’t be able to choose one filmmaker or director. Each filmmaker creates something unique and can hardly be compared to another. And this what we are trying to illustrate with our programmation. Image: Jacques Rancière: Philosophy and Cinema, 4-28 July 2018. Christopher Kul-Want presents a programme of films inspired by the ideas of the contemporary French philosopher and self-professed cinéphile, Jacques Rancière. In his remarkable books on cinema Rancière writes about the work of some of the most significant film makers of the twentieth and twenty-first centuries including Fritz Lang, Roberto Rossellini, Robert Bresson, Pedro Costa and Béla Tarr, all of whom are represented in this programme. Katie: What is it about cinema that you cherish? Damien: For me, it is the language of the 20th century. Cinema combines all possible mediums and produces affects I rarely experience in other art forms. It is an art closer to music than any other medium. Katie: Congratulations on Close-Up Cinema's 3rd Anniversary! How you will be celebrating? Damien: Thank you! We decided that we’d screen Close-Up by Abbas Kiarostami, as our venue was named after it. We’ll also show The Opening Night of Close-Up by Nanni Moretti, a short film about the premiere of Close-Up in his cinema in Rome, and a film which is saying a lot about the love of cinema and the contrast with the harsh realities of the industry. And, as with every year, we’re inviting Stanley Schtinter’s Liberated Film Club for one of the most obscure and exciting film programmes in London! Katie: When curating a film programme, what's the thought process? Damien: As an arthouse cinema, we’re trying to present the diversity of the medium: showing any film which has been relevant to the history of cinema. 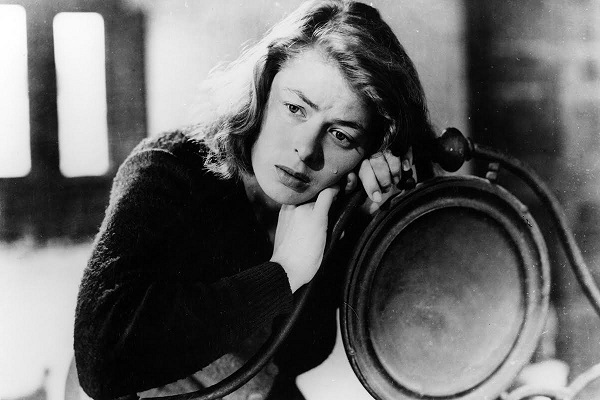 We also try and contextualise the films in retrospectives, film movements and various other ways. Katie: With such a wide variety of new opportunities and ways to experience cinema, do you believe in 'bigger is always better' - when a film becomes a spectacle rather than enjoying it in a cinema on a decent screen? Damien: No. I find that organisations which focus on the added value of the spectacle or event around the film very toxic for film culture. For us, the film is the event. Image: Close-Up Cinema Year 3, 6-7 July 2018. 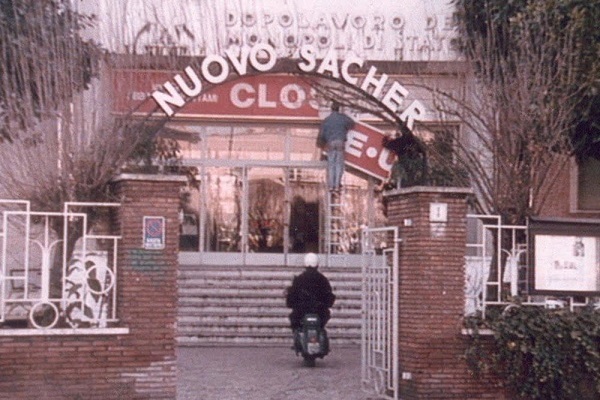 We’re proud to mark the third anniversary our cinema with The Liberated Film Club scratch-card book launch and short film screening - curated by Stanley Schtinter - as well as a screening of Abbas Kiarostami’s radical masterpiece Close-Up. Katie: What are your thoughts on tickets prices? Damien: It is important for us to keep the tradition of cinema being accessible to all and our aim is to incite as many people as possible to come and watch those masterpieces. And one way to achieve this is to keep the ticket price as low as possible. If it was not for cheap cinema tickets when I was a student, I don’t think I would have taken a chance as often as I did and see most of the films, which literally changed my life! Katie: Can you tell us what you've got planned for the future? Katie: Finally, what are your upcoming highlights at Close Up? Damien: Apart from the events Oliver Dickens, our cinema programmer, has highlighted (see the details under each image in this article) we also have a Peter Watkins retrospective in September - hopefully with the director the attendance - coinciding with the UK launch of Future Revolutions published by Wolf Kino and Pogo Books. Image: Close-Up on Kaneto Shindô, 1-28 July 2018. Throughout his remarkably prolific career, Kaneto Shindô has remained at the center of major trends and turns in Japanese cinema. 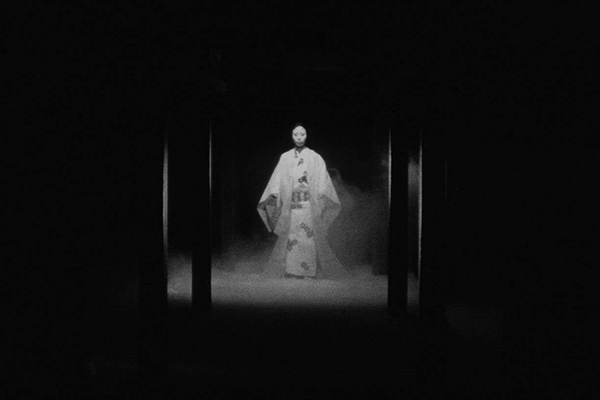 In 1950 Shindô formed one of Japan’s first independent production companies with actress Nobuko Otowa and began to direct politically outspoken features with a distinct class-consciousness, focused principally upon the struggle of the lower and working classes – an interest which would culminate in his extraordinary study of a rural 20th century peasantry The Naked Island.